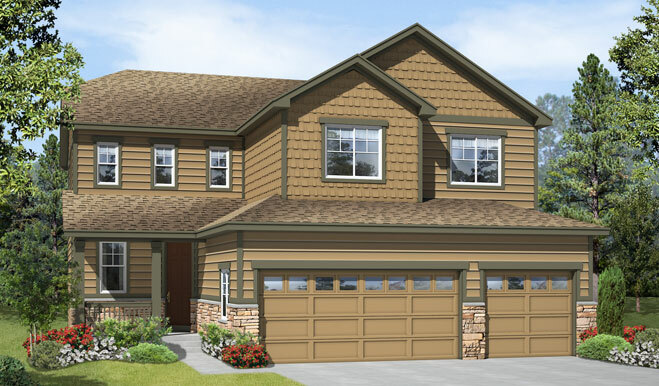 Introducing Seasons at Willow Neighborhood, the latest addition to the popular Copperleaf masterplan. 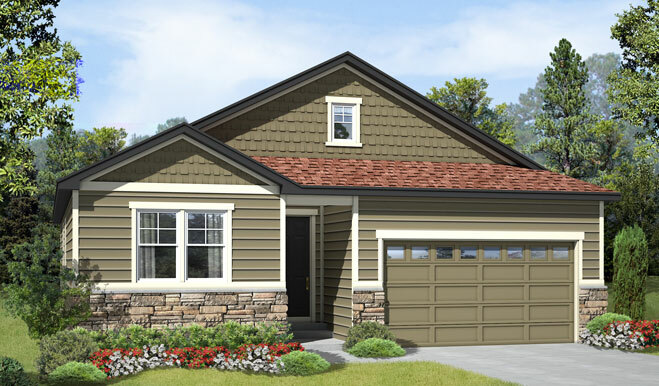 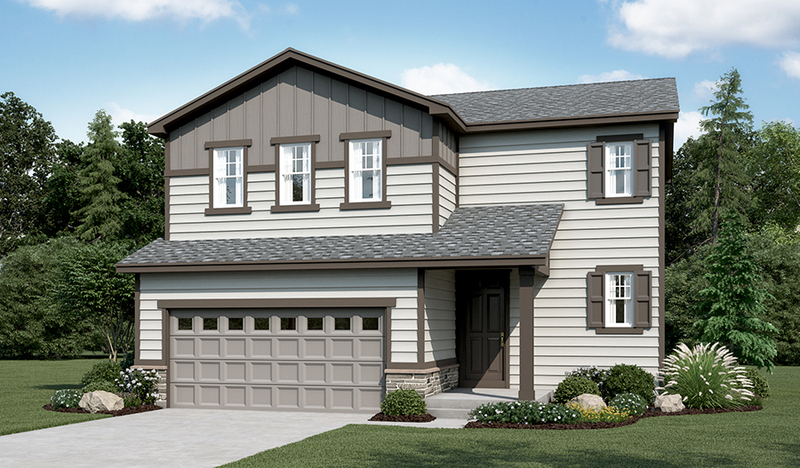 Here, you'll find our versatile Seasons™ floor plans, boasting up to four bedrooms and approx. 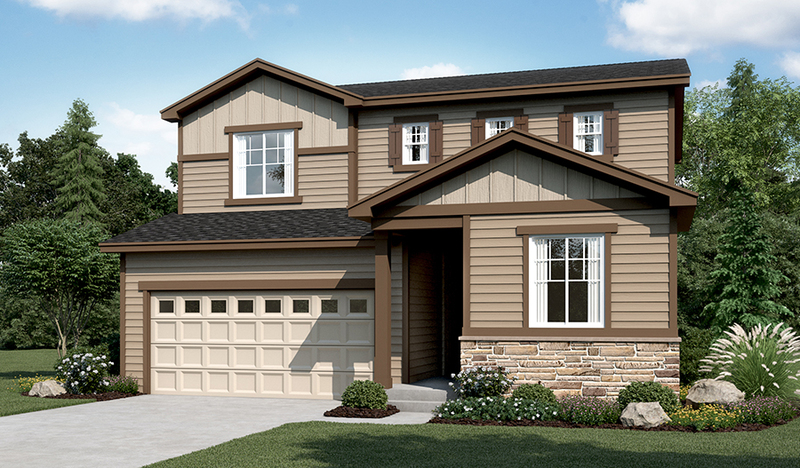 1,950 sq., with abundant options including cozy fireplaces and relaxing covered patios. 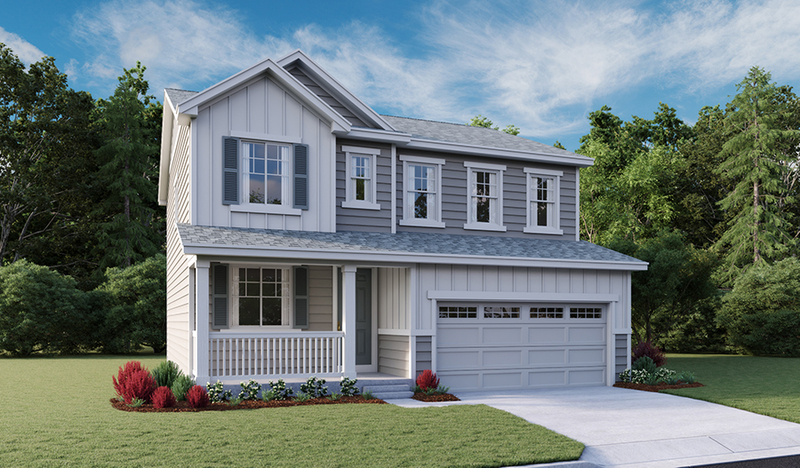 Residents will enjoy access to exciting master-planned amenities, including a clubhouse with a pool, as well as close proximity to local parks and walking trails. 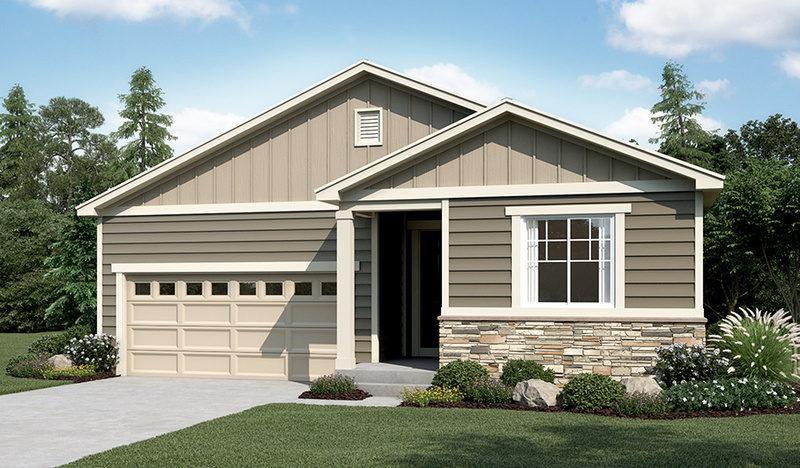 Find your new home today! 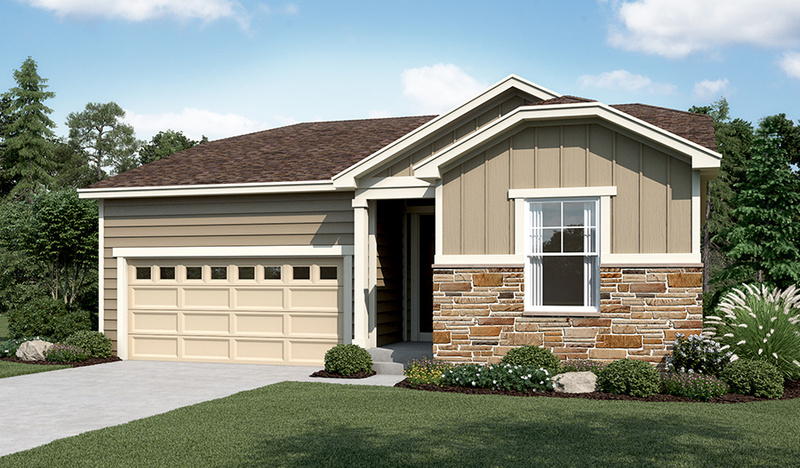 Tour model homes at Ponderosa Neighborhood at Copperleaf. 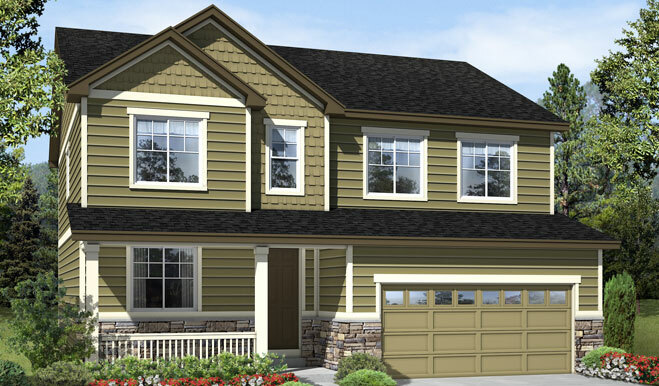 Across the nation and in Denver, Colorado, we're one of America's leading home builders.